The seventeenth annual NACCHO conference, made possible by grants from Pfizer and Sanofi Genzyme and hosted by the Arizona Hemophilia Association, was held January 17th-20th in Phoenix, Arizona. 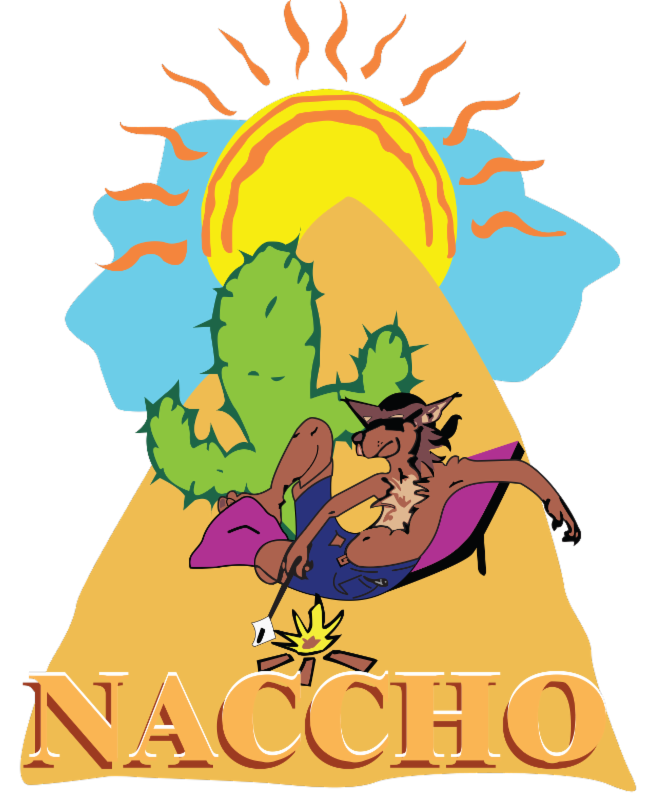 NACCHO (North American Camping Conference for Hemophilia Organizations) is the only camping conference dedicated to summer and family camps that serve children of the bleeding disorders community. 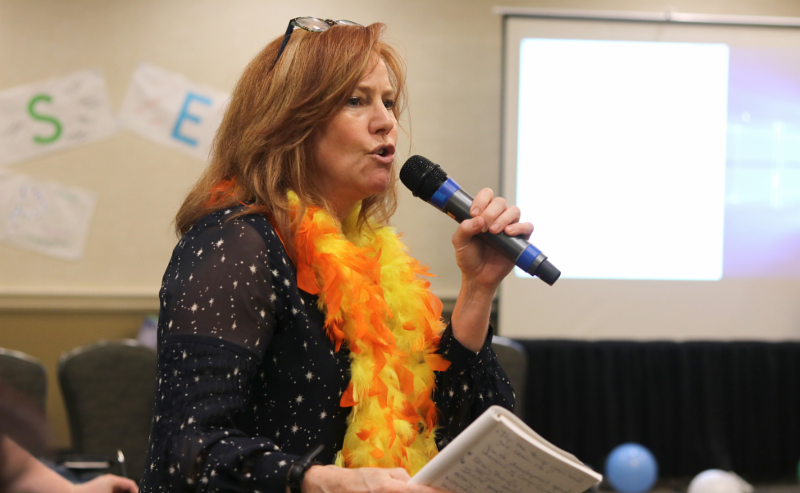 NACCHO brings together 180 camp directors and counselors from bleeding disorder camps around the world to learn from experts, share with one another and collaborate on new programs and activities for camp. We continued our efforts by inviting attendees from across the globe, to participate in this conference. Our attendees came from Canada Turkey, Romania, Puerto Rico, Nigeria, Netherlands, Nicaragua, Egypt, Australia, and India. gain knowledge and are better able to serve their local community, we are all better off locally and nationally. 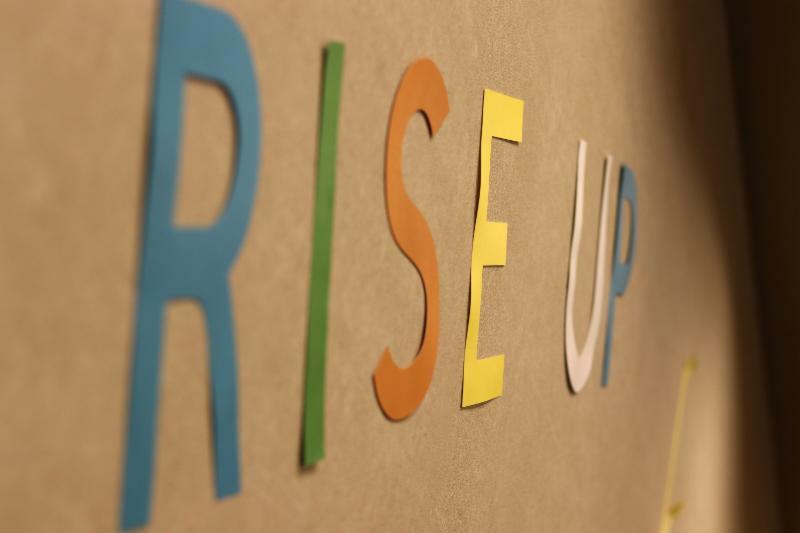 The theme for the weekend was RISE UP (Resilient, Independent, Strong, Engaged, Unique Potential) and was jam packed with information for attendees to take back and apply to their camp programs. Speakers included a keynote presentation from GutMonkey (Pat Torrey, Jacose Bell, Joe Torrey, Haelynne Barron) where attendees built “Fortlandia”, a Playnote with Jim Cain that included dancing and laughing, and a closing keynote from Steve Maguire focusing on Little Things Are Big Things! The attendees enjoyed beautiful weather, great food, and phenomenal presentations. It is such an honor to be able to host the NACCHO conference and be a partner in building and improving our camping community to better serve our children and families. Prior to the start of the General Conference, 65 camp directors from around the world got together to teach one another, share their experiences and gain new perspectives in developing staff training. Topics included developing policies and procedures, re-looking at mission and goals, sticky situations that bubble up to the Camp Director level and new icebreakers to play with staff and campers. Many Camp Directors took the time to make a commitment to themselves on how they would RISE UP this year. Don’t worry Camp Directors, a full list of all who posted their sticky notes will be coming soon to an inbox nearest you! Speaking of the Pre-Con, one of the topics was developing pre-camp training prior to the start of in person training. The use of Zoom, creating your own short videos, Bonjorno and Clips apps. If you are in need of a few educational, short two minute videos AT NO COST TO YOU, head over to Redwoodsgroup.com click on safety resources. Such topics include Hydration, sunscreen, Homesickness/missing home, addressing inappropriate touch, golf cart safety and more. Conflict is an important part of growing up but bullying is not. Conflict teaches kids how to give and take. They also learn how to come to an agreement and how to solve problems. But bullying only wounds kids. When it comes to conflict, it is good for kids to learn conflict resolution skills. These skills promote listening and working together. Both parties come to an agreement. But conflict resolution is not appropriate for bullying situations. In fact, it can be very dangerous to victims of the bullying. Conflict resolution works based on the assumption that both people are responsible for the current problem and need to work it out. In this situation, both kids make compromises and the conflict is resolved. Usually, when kids have a conflict, it is best to allow them the opportunity to work it out on their own. But bullying is different. It is about the bully making a choice to intentionally hurt another person. There is nothing to work out. What's more, bullies usually do not negotiate with others. They want power and they blame others for their actions. For more information on Bullying vs Conflict or the use of a presentation for your training, feel free to reach out to Dorcas Tomasek at dorcast03@yahoo.com. Teach your staff the difference between bullying and conflict and how to respond effectively. My name is Sergio Aguilera. I’ve had the opportunity to participate in NACCHO. 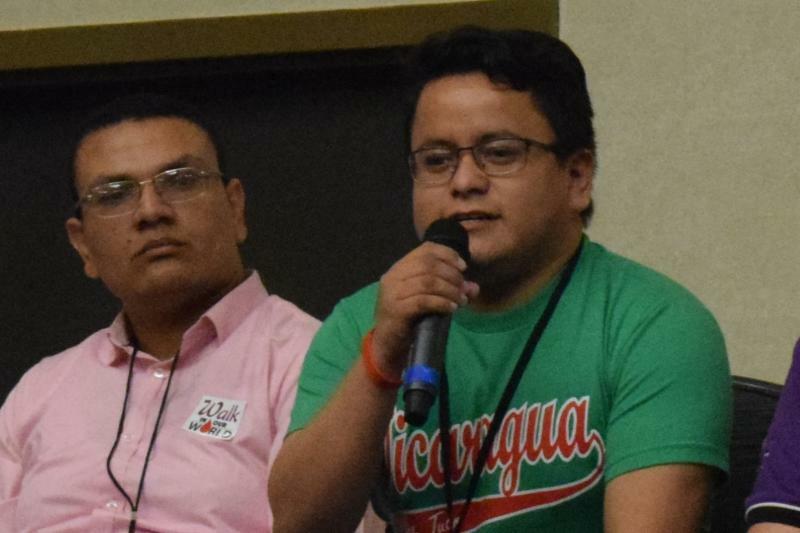 I am a Doctor in Nicaragua and volunteer at the Nicaraguan Hemophilia Association. My experience at NACCHO has provided me with a whole new perspective on the care of Hemophilia. Nicaragua has the most reported population with bleeding disorders in Central America and the Caribbean. 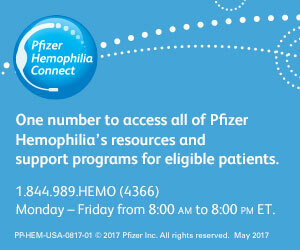 We currently do not have Factor VIII or IX as a treatment for Hemophilia. At NACCHO I’ve had the opportunity to meet people from other places who have different perspectives. I’ve also met people from Nigeria, Egypt and India, where they experience similar situations. NACCHO is a great opportunity to help our children by giving us the tools to develop a safe place away from the bubble wrap mentality that they have grown up in. Citing the definition of health established by the World Health Organization, health is not only about living without disease, but also includes physical, psychological and social health. Now more than ever, I am convinced that working for children with hemophilia all around the world, I can help them become great leaders for their community one day. NACCHO 2019 provided two opportunities for attendees to consider how new developments in the management of bleeding disorders will impact their camp programs this summer and beyond. On Friday morning, camp directors attending the NACCHO Directors Pre-Conference were offered a session titled “Novel Therapies at Camp” that provided a review of treatment options for Hemophilia A and B, von Willebrand Disease, and rare bleeding disorders. This included a conversation about products used to prevent bleeding as well as the evolving guidance about how to treat bleeding and injury for campers on extended half-life and non-factor replacement products. Camp directors participated in an interactive discussion with HTC clinicians Jim Munn, MS, RN-BC and Emily Bisson, CPNP about potential revisions to their camp medical forms, emergency medical guidelines, and health education session content. During the NACCHO general conference session, HTC clinician Skye Peltier, PA provided an excellent overview of the rapidly expanding treatment options for persons with bleeding disorders during her session titled “Flying into the Great Unknown.” This included a review of the standard and extended half-life Factor products and non-Factor therapies that have come to market over the past decade. Using a case study based approach with camper medical history vignettes, mock medical forms, and common camp accident/injury scenarios, attendees discussed how they would provide care for the camper in each case. As session participants worked through each case to develop a treatment recommendation, a common remark was the need for additional medical information not captured on the mock medical forms. With so many treatment options, dosing schemes and schedules, and individualized regimens in use today, the ways we approach bleeding disorders care at camp – both from a prophylaxis and treatment standpoint – have changed. For some campers, it may no longer be appropriate to “treat at the first sign of a bleed” as we have traditionally done or to modify a treatment schedule or require an “extra dose” before participation in specific higher risk activities. If treatment is required for an accident or injury, the clinical team at camp needs to know which product to use and at what dose. The treatment plan may be straightforward if the camper is well known to your health center clinicians, but if your camp serves participants from multiple HTCs and a member of that camper’s primary medical team is not at camp, the care needed may be much less clear. As you prepare for the summer 2019 camp season, take time to review your medical forms, educational goals, and emergency management plans to be sure they reflect all of the new developments in bleeding disorders care. Consult with your healthcare team, and ask these individuals to think critically about the information they need – before camp starts and while on site – to keep everyone healthy, happy, and safe in your camp program this summer. Back in our hometown working and looking to bring better and different things to our community, came the time and opportunity to be part of NACCHO 2019. The experience would benefit our plans for this year to work for a Family Camp. When we meet with the NACCHO team and attendants we were so impressed. All the people on the same page, working together to share their knowledge and experience, learning from each other to make a difference. We learned skills and tools that you can not only use in a camp, but in any scenario throughout our lives. Remind yourself, that even though we have routines of life we can never lose sight that we should never stop being children. That when the time for camp comes, we should be those same children we want to please. We should work hard to have a positive impact on their lives. Learn to take the time to remember to be genuine, responsive, to be willing to learn, to marvel at the new things and focus on small details. We felt and admire the commitment and the desire of the NACCHO team and attendees to give our community enduring memories and quality of life that claimed our goal of providing the best of us to our chapter members. That sense of support, determination and courage in every person no matter the age, gave us the affirmation of our journey. The opportunity to share and learn from our fellow community members with so much experience and acquiring from them all the necessary knowledge to carry out a camp of quality and excellence was enriching. We returned to Puerto Rico recharged with so much energy and desire to keep on working hard in favor of our community. We felt so blessed and so proud to belong to this awesome family which gives everything to its members and works hard to see them happy. This year, I was invited to attend NACCHO. To be selected to attend was such an honor and I felt so privileged to have been given the opportunity to not only represent Purple Soup, but Australia. I soon found myself surrounded by like-minded individuals, all there for the right reasons, ready to absorb every new piece of information thrown our way and share our knowledge with everyone. We went about our morning, introducing ourselves to each other, and planning our World at Camp, the International Camp Presentation session – Walk in Our World. This session was all about bringing the haemophilia community together on a world level – sharing knowledge, stories, games, medical advancements, ideas, videos, and themes. We brainstormed and identified the benefits that both camps would receive if we could create a partnership and foster collaboration. Pairing an international camp with an American camp and having haemophilia families from across the world share their haemophilia journeys with new friendly faces would help them to know that they are all a part of a wonderful community together. With the conference theme this year being Rise Up, I found so many of the topics relevant and applicable. The only downfall I found was the breakout sessions, so many good sessions available, and not enough hours in a day to attend them all! The quality/caliber of presenters was outstanding. Having the opportunity to ask presenters questions about their work and the philosophy of why they do what they do, really helps solidify new skills learned. I loved that we were able to share and expand our knowledge and find solutions to actual challenges faced by camps. Having the opportunity to get feedback on our camps and the new ideas was so valuable. It gave me a new perspective and validated known knowledge, as well as providing the opportunity to build a professional network that I feel I can rely on. I was able to make professional connections and new friends that I am grateful for. NACCHO enhances both professional and personal development, as well as providing me with tools and skills to last a lifetime. I have personally found camp skills blend into my everyday work and family life and I would be lost without them. I am so grateful to be able to have attended this year I found it to be such a rewarding experience, I can’t recommend it highly enough. If you get the chance to go, Rise up and do it, you won’t regret it! Each year at NACCHO we’re privileged to be joined by camp leaders from different international countries. In 2019 alone we were joined by guests from the Netherlands, Romania, India, Nigeria, Turkey, Egypt, Nicaragua, and Australia. 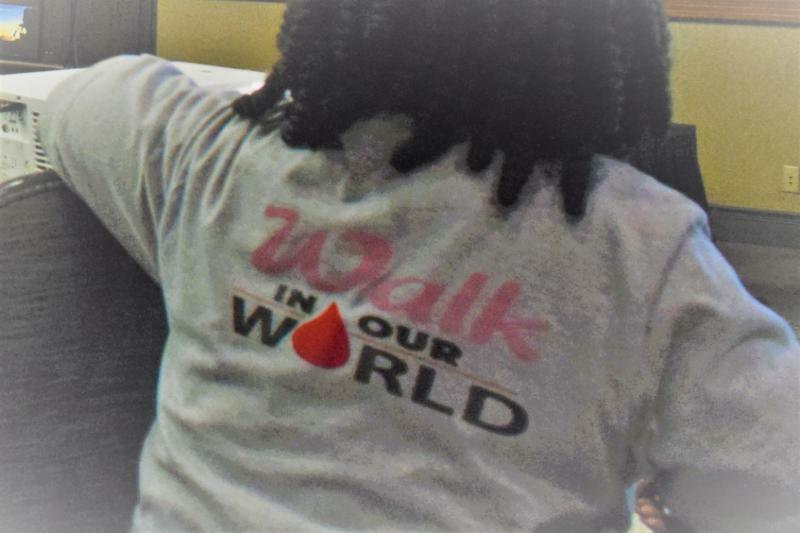 These guests travel thousands of miles to learn from us, share their experiences, and open a window for us into the wider world of bleeding disorders. But what if we could keep the window open? What if we could keep learning about the wider world from our new friends? Thanks to “Walk In Our World” you can! W.I.O.W. was created by the NACCHO International Camp Group to connect camps in different parts of the world (like twinning). Interested camps complete a simple form to apply, are matched with a suitable camp, and work together to learn from each other. When camps are partnered, they share activity and training ideas, exchange messages between staff and campers, and even plan a “Visitors Day” where they learn about life in the partner country. To help the partnership flourish, a W.I.O.W. facilitator works with the camps using simple online tools. Lessons learned are then shared back to other camps through W.I.O.W. and NACCHO. W.I.O.W. offers camps in Americas and other countries a source of new perspectives and ideas for camp. It’s also a great opportunity to help junior staff develop leadership skills and engage more in the community by allowing them to lead partnering related activities. Participation in W.I.O.W. is free, though we encourage camps to partner for at least 2 years to build on the relationship. HeRO Young Leadership Camp based on what I learned in NACCHO. Fortunately, the Romanian Hemophilia Association, S.T.A.R. Children Relief and the European Hemophilia Consortium have effectively helped me to realize my dream. I realized how little I know and how much I need more knowledge. I came more prepared for this year's NACCHO. Dorcas Tomasek helped us to better understand the nature of bullying. Very often, this is hard to observe, but we should intervene immediately. And with Jim Cain's advice, and the help of his team-building tools, he managed to "squeeze the lemon" with us. Jim's sessions helped us understand how important the role camp games play to be better facilitators. NACCHO had organized, of course, a session with the invited foreigners too. The American campers “Walked in Our World” together with their friends from Australia, Turkey, the Netherlands, Egypt, Nigeria, Nicaragua and Romania. The purpose of the organizers was to help build a relationship between the American and international camps for future projects. 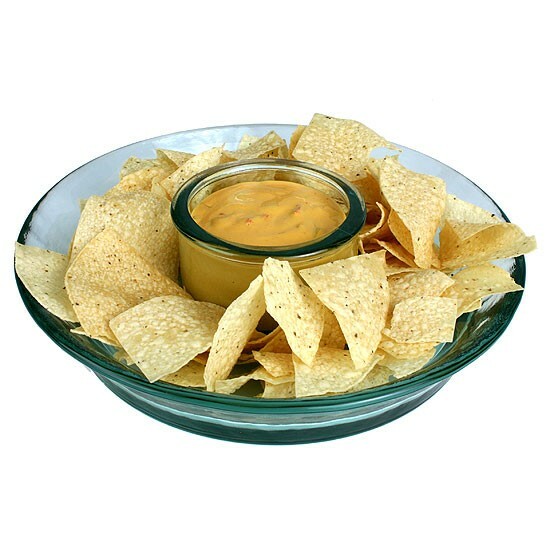 What I like the most in NACCHO? That there is a real "camp" atmosphere. I have to admit that I was a bit stiff and shy before, but not now anymore. I found my voice! In 2014, I attended NACCHO for the very first time. Since then it has become like an energizer to run the year's activities and not just camp. Every year the conference brings new ideas that help camp directors and staff better serve the community. This year was so exciting. With the theme RISE UP coming at no better time. 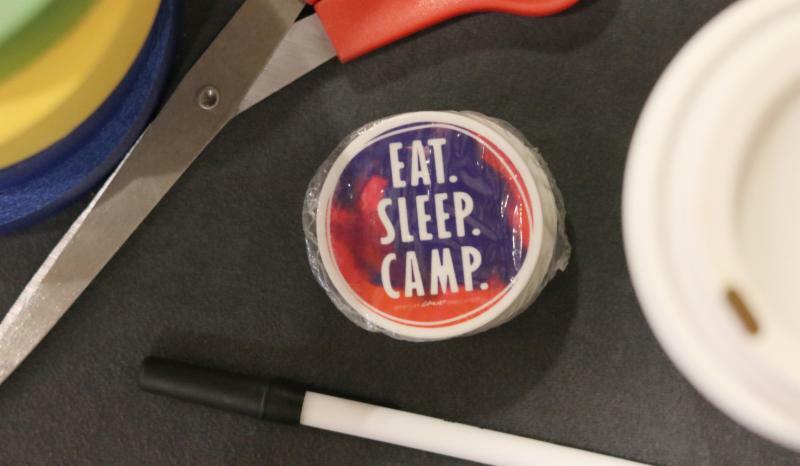 The conference opened my eyes to see the need to build campers beyond the one week at camp. It made me see that camp is a place where campers learn to RISE UP, that is to be Resiliently Independent Supportive, Empathic, Understanding Persons. At NACCHO this year, I personally learned what it meant to practice "gracious professionalism" and be supportive of one another. resources are limited and community support is rare....NACCHO is a big deal for me. It is where I come at the beginning of the year to fuel up my tank and be ready for the drive through the year. On the 2nd of February, 2019 we had our first Patient Education Program (PEP) using Zoom. This is a tool I learned from NACCHO. Taking part in NACCHO 2019 was a great chance for me to be in a live face-to-face setting with other friends and experts in our hemophilia community. 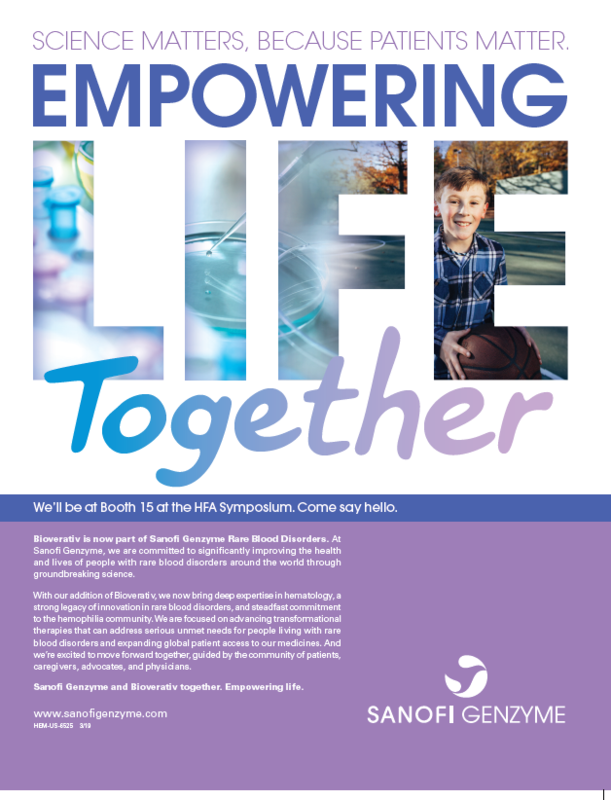 There was power in being connected to friends who are active in the hemophilia community, and have the chance to be engaged in informative meetings. 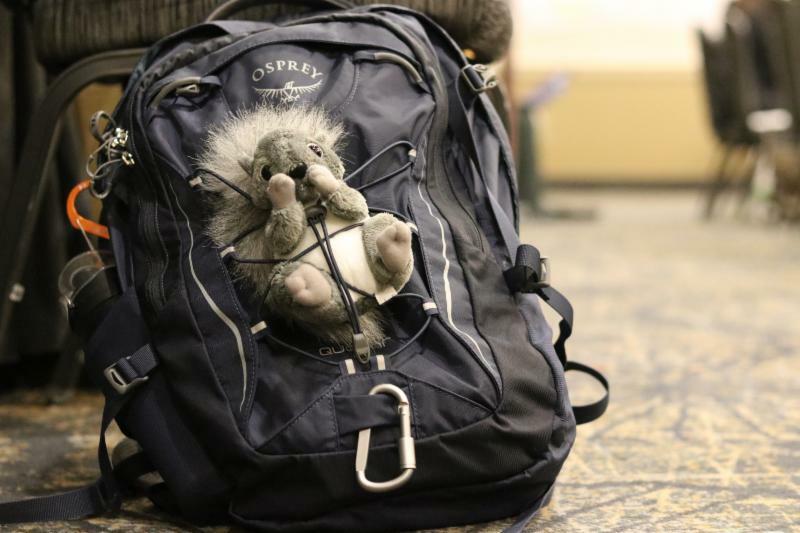 Organizing a local camp can often be isolating. Without exposure to a variety of points of view, we can miss new ideas and trends that can impact our camp. The educational aspect of NACCHO introduced me to new ways of conducting our camp. It helped us discover how to be more effective through positive experiences to model or negative ones to learn from. NACCHO provided a great opportunity to network with world hemo leaders. Connecting and collaboration with leaders gave me the chance to learn, share best-practices, uncover ideas and spark inspiration of organizing a great camp. The power of networking and friendship helps create a positive atmosphere for impactful engagement that leads to more successful outcomes of camps. “Hallway conversations” with friends and members of our world family were one of the most valuable parts of NACCHO, although these were not on the agenda :). Never underestimate the power of a little fun mixed with interesting people! 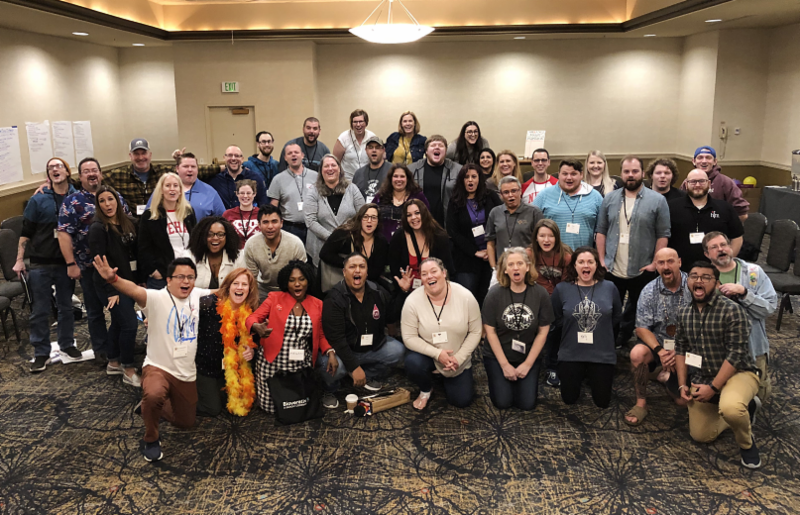 NACCHO conference added a layer of enjoyment and fun to sessions that enhanced the idea of managing your camp by mixing the social and the psychological aspects to reach your expectations of your camp. I am so grateful to have the opportunity to attend NACCHO 2019, where I have met some amazing people and get introduced to successful camp experiences. Thank you for such a great event! I really learned a lot and got to meet so many people, definitely a wonderful experience. Thank you so much for the great conference! I know we had many great takeaways here in Iowa. Thank you for another great conference, I am always learning something new to share with my coworkers! For my first time, it was great to meet many people and learn great things! This was my first NACCHO, I had a great experience. It was quite incredible to meet so many talented people who all care about camp! Thank you so much for the great experience! It was very Informative and I had fun as well I like the concept of learning through fun. Great conference, a lot of valuable information to prepare for camp!! Such an array of options to choose from, i really found it hard to pick where i wanted to go on breakouts. The skills provided from these will help us run camps better and to be among like-minded people to share skills with was amazing. Thank you for the opportunity! It’s specific to our population. Extremely helpful to network and make connections that stretch the entire year. I learned a lot of new things and opened my mind to new ideas. NACCHO is made possible through a grant from Pfizer and Sanofi Genzyme. Both Sanofi Genzyme and Pfizer continue to be a dedicated partner in building and improving our camping community to better serve our children and families. Thank you Pfizer and Sanofi Genzyme! straight from the heart, because they care about our cause, our community, and our kids. Most importantly, they are focused and determined to make a difference for the future of our camps. Thanks to all of the NACCHO speakers. We appreciate your time and commitment, and contributions toward making NACCHO a success! Save the Date for NACCHO 2020!